Please note photos are for illustrative purposes and may include optional extras which may not be included in the base price. Order Deadline 2pm Mon-Fri (all orders placed afterwards may be processed as next working day). If you have a small to medium sized lawn that needs maintaining, the Gardencare LM43P is the machine for you. 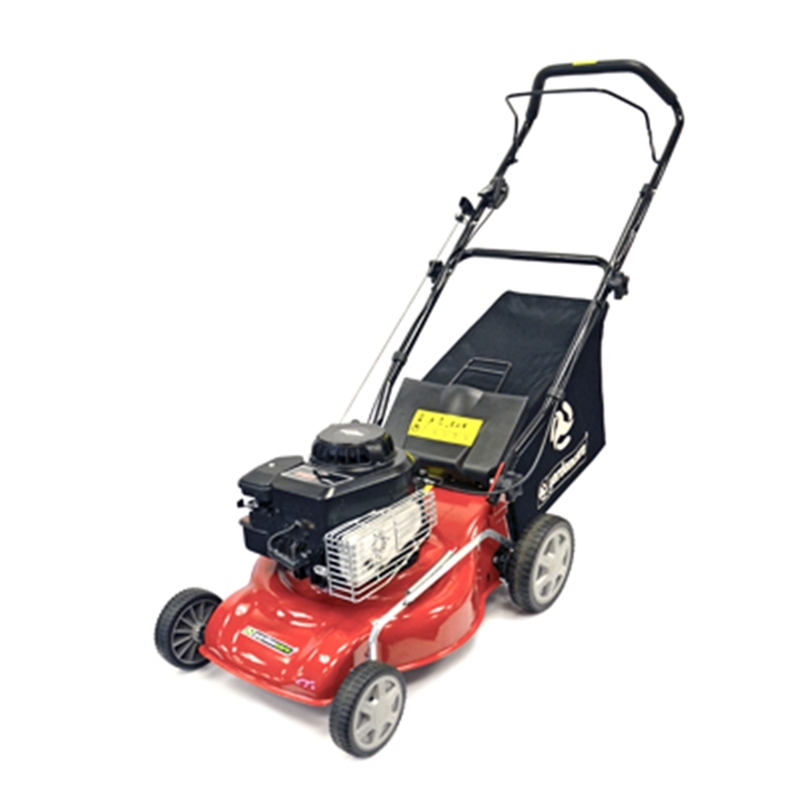 It has a 43cm/17" cutting width together with push driven robust rear wheels, a durable steel deck, a Briggs & Stratton 450 series engine, single lever height of cut adjustment and a 60 litre grass collector. This easy starting machine is a dream to use and gives a superb finish everytime.